Born in a Barn: Our crib is here! 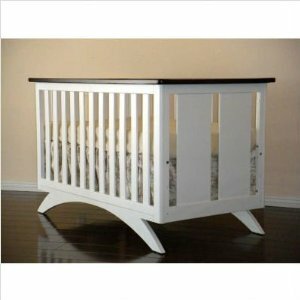 Not ready to show our nursery yet, so here is a stock photo of the crib. It is the madison 4 in 1 by eden baby. We wanted a white, simple crib, and didn't expect the search to be so hard. The i.kea gulliver crib proved to be too short for us, so we ordered this one online. Love it!